The majority of the Town Council’s income comes from the precept, which is collected by Suffolk Coastal District Council as part of the council tax. The Council receives no funding from local business rates nor funding directly from central government. Felixstowe Town Council voted to a slight increase of 1.1% on the council tax for the forthcoming financial year 2018/19 at a total cost of £68.09 for the year (based on Council Tax Band D rates). For the financial year 2018/2019 the total precept is £560,967. The Town Council may also be a recipient of CIL neighbourhood funding during the financial year. In accordance with CIL Regulation 62a, the Town Council publishes a report (no later than 31 December annually) on CIL receipts received, details of any CIL expenditure and the total CIL balance held following the reported year. View the CIL Report 2017-18 here. The Council also receives some income from the services it provides such as the allotments, cemetery, Town Hall and Walton Community Hall as well as any sponsorship it receives for Felixstowe in Flower or other events or projects. 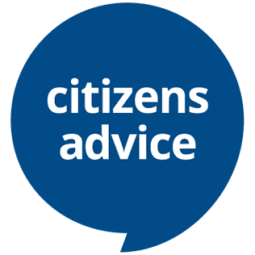 For more information on Council’s services click here. Council’s annual budget gives an estimated detail of income and expenditure for the year and can be seen here. Management of Council’s income and expenditure is delivered through its various Committees, monitored by the Finance & General Purposes Committee and Council. 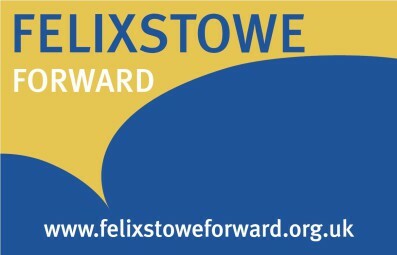 A financial forecast for Felixstowe Town Council has been approved and can be found here, this covers the Business Plan period of 2016-2020. The Financial Forecast is linked to the Business Plan found here and references the corresponding actions found in the Action Plan , at Appendix 1 of the Business Plan. Every month, Council publishes a report of its income and expenditure against budget as well as details of all expenditure over £500. Council submits an Annual Return to its External Auditor each year. Notice has been given that the external audit of the accounts of Felixstowe Town Council for the year 2017-18 was completed on 13 September 2018. The Council’s external auditors, PKF Littlejohn LLP, have expressed the view that, on the basis of the ire review of Sections 1 and 2 of the Annual Governance and Accountability Return (AGAR), in their opinion, the information is in accordance with proper practices and no matters have come to their attention giving cause for concern that relevant legislation and regulatory requirements have not been met. In addition, there were no other matters affecting their opinion that required the issue of a report or the further attention of the Council. In addition to the annual External Audit, Council commissions a half yearly Internal Audit. Internal Audit reports are published below and reported to the next available Finance & General Purposes Committee. To read more about the Council’s audit process click here.